After seeing your best friend lonely for so long, setting them up on a dating app might do the trick. 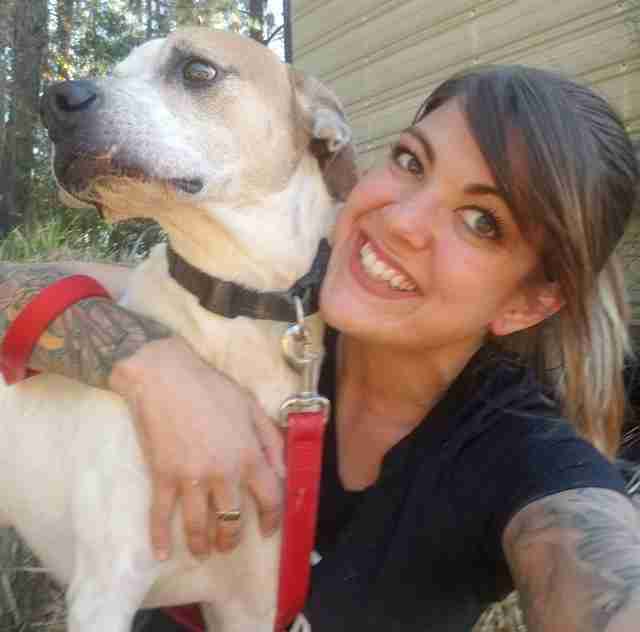 That was the idea that Miranda Morrison, a shelter worker at Animal Ark Rescue in Georgia, had for her best friend, Henry — but it just so happened that Henry was a dog. 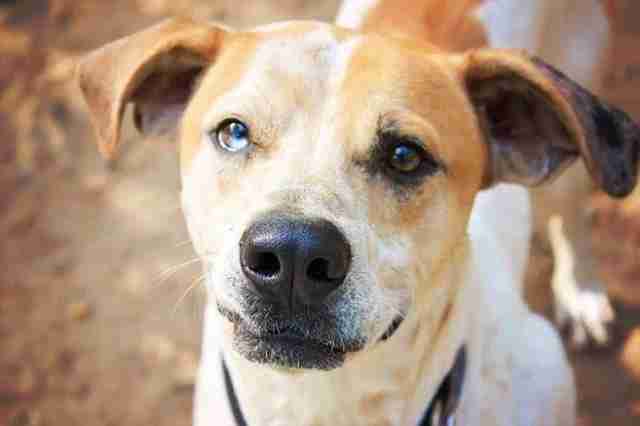 After being picked up as a stray when he was a puppy, Henry was on the kill list at a county shelter when Animal Ark picked him up in February 2015. 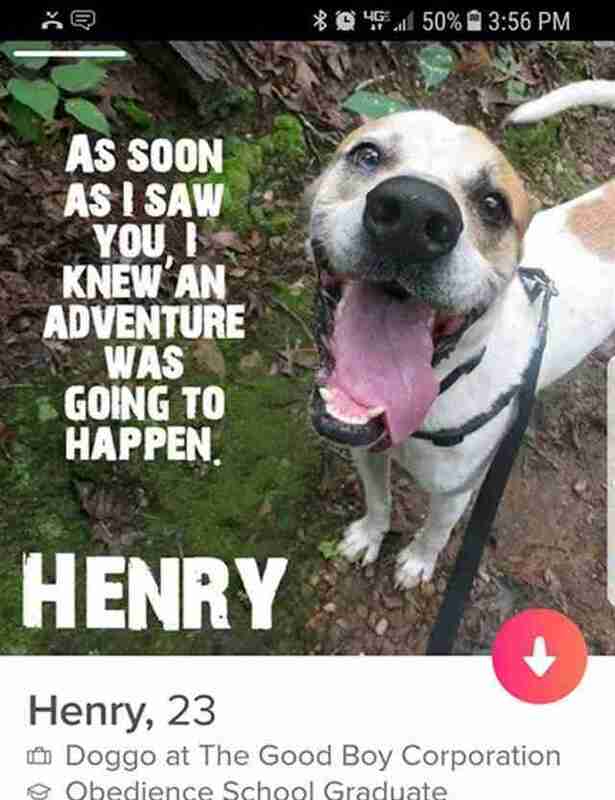 He’s been at the shelter ever since, and after spending his third Christmas without a family, Morrison decided to create a Tinder profile in hopes that Henry would finally find his perfect match. Morrison set up the profile, complete with information on Henry’s current “job” and relevant educational experience. With a smile like that, it wasn’t long before people started swiping right. “Henry” would then send his match a personalized message before asking if they’d like to go on a date sometime. But much like some humans, Henry didn’t have much luck on the dating app. 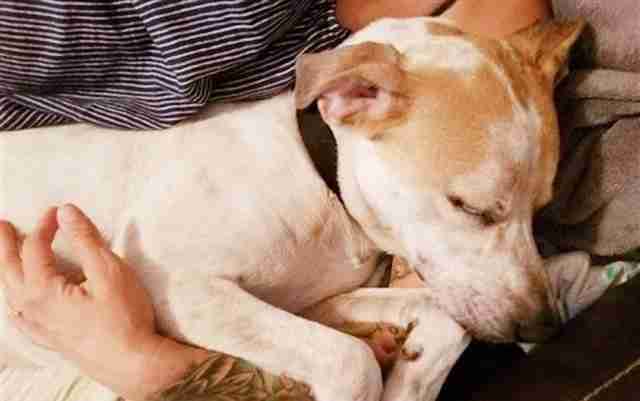 His story, however, went viral, and the adoption inquiries started flooding in. Alexander Ognibene, a graduate student from Virginia, heard Henry’s story on the radio while driving one day in late December — and knew he had to meet him. 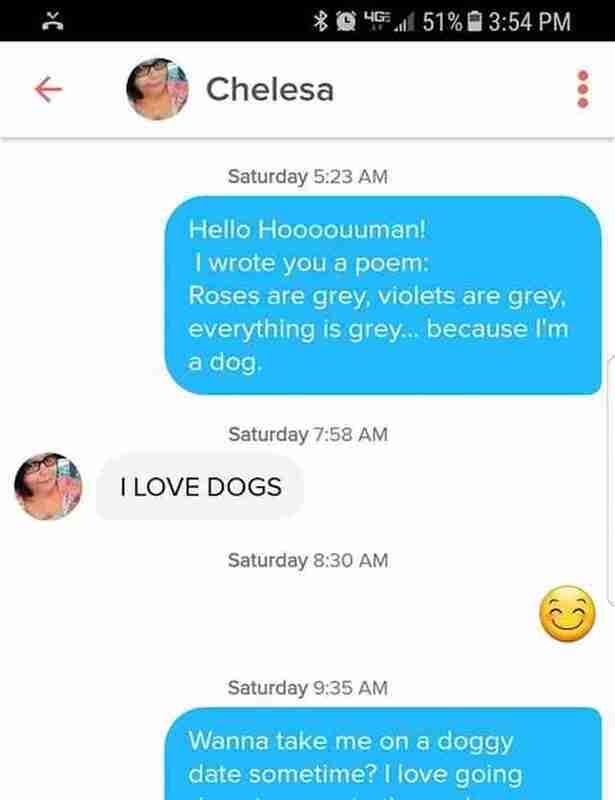 Luckily, it was a perfect match. 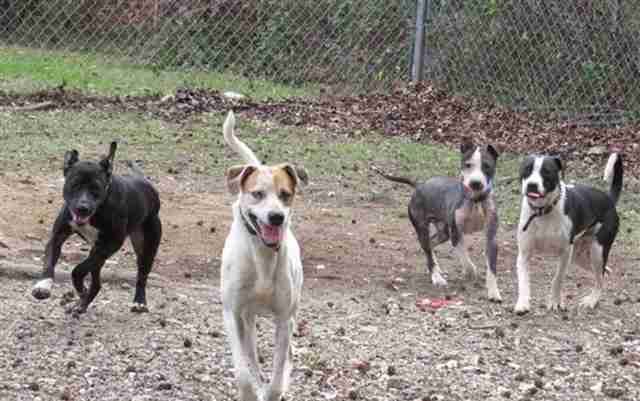 Despite the long 11-hour car ride to the shelter, Ognibene met Henry on Jan. 16 to bring him home. They bonded instantly and, after three long years, Henry finally had a dad. 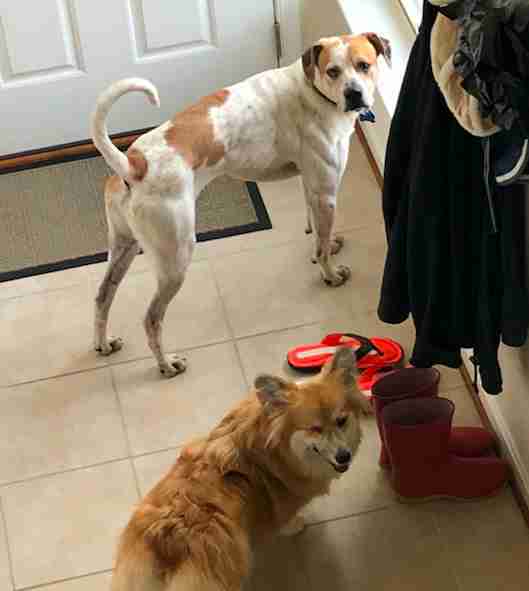 While Henry has only been home for a few days, he’s already settling in well with his new family, which includes two other pups: a 12-year-old Shih Tzu named Lola, and a 9-month-old corgi named Clairee. 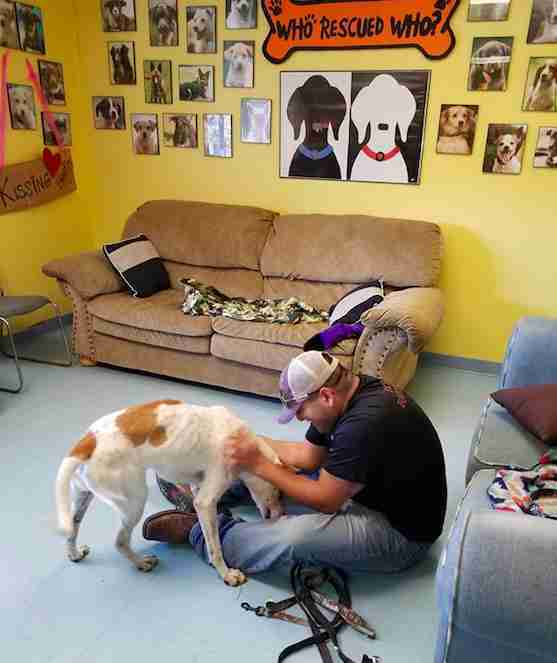 While it was bittersweet for Morrison to see Henry leave the shelter, she’s excited to hear updates from her friend’s new dad as he continues settling in.